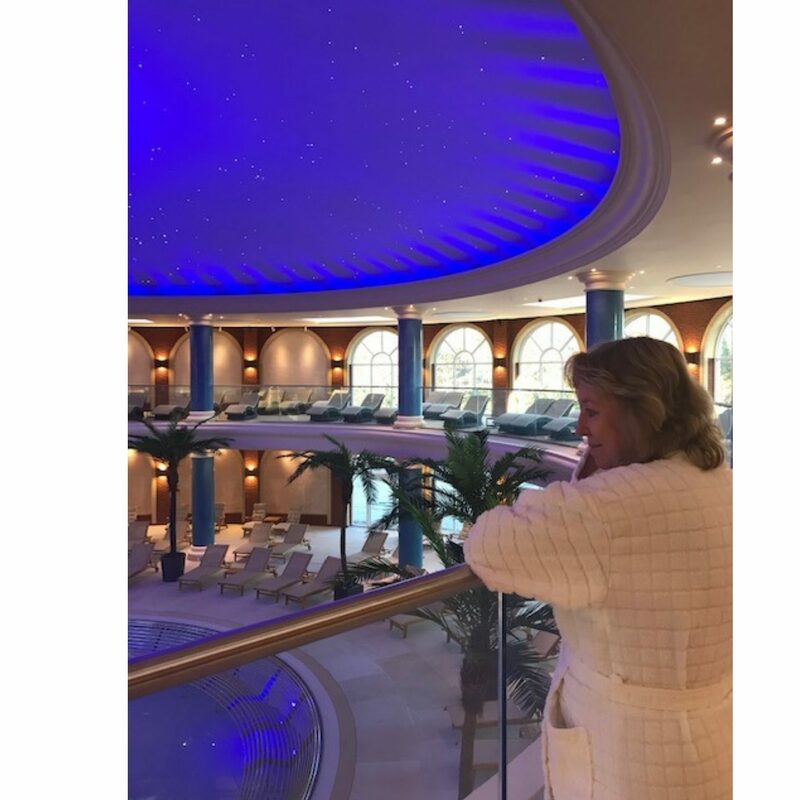 During my recent visit to Nirvana Spa with my mother we were amazed by the new extraordinary facilities and ground-breaking concepts of the Colosseum Suite. For those of you looking for a spa with a difference, you’ll find it in Nirvana Spa. 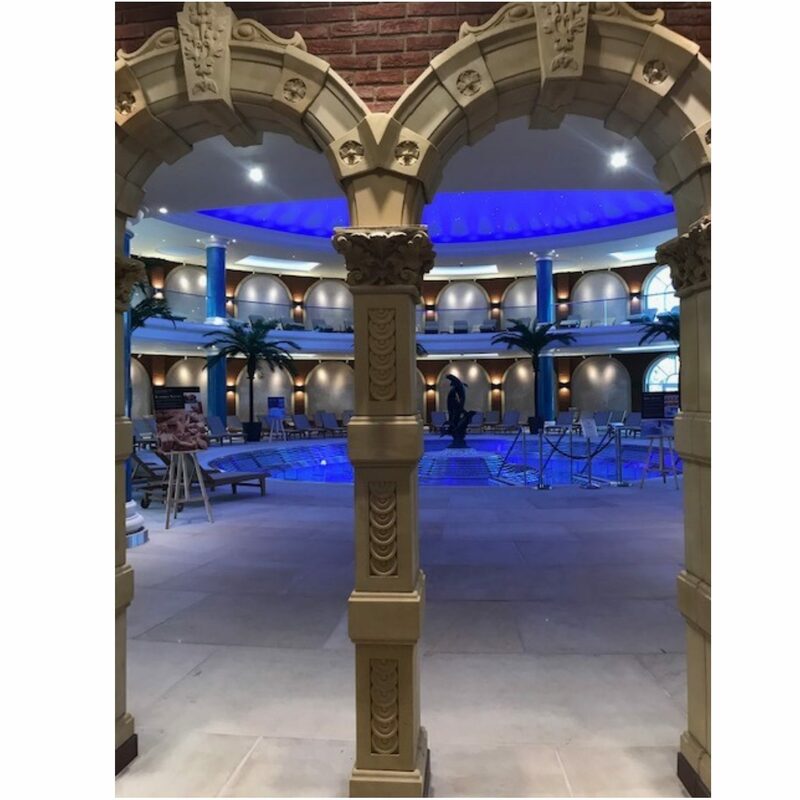 The eagle-eyed readers amongst you will remember reading about my previous visit to this fantastic spa in my Mother Daughter Spa Day and Tantalising Spa Cuisine for those of you who haven’t heard of Nirvana Spa here is a brief introduction for you. Set in Wokingham, Berkshire – Nirvana Spa was created to allow visitors to feel like they are on holiday when they visit. 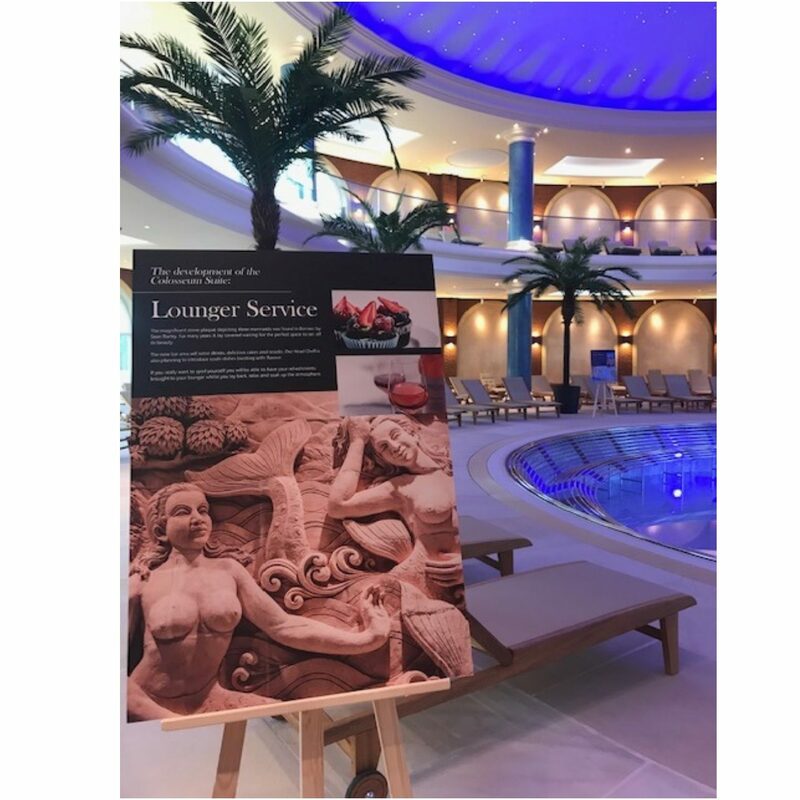 The architecture is roman influenced, the cuisine is inspired by Asian and Mediterranean flavours and the paintings around the spa represent a variety of different countries from around the world. There is a vast variety of treatments for you to try out during your visit to Nirvana Spa as well, do you feel like soothing your skin with a Rasul treatment or pampering yourself with an indulgent pedicure? One thing is for sure after every visit at this spa with a difference you will leave feeling refreshed and recharged. We are both club six members, which means we have 6 spa visits included as part of our annual membership. This is the second year of our membership and throughout this time we have watched the spa grow from strength to strength with the quality of food and levels of customer service reaching an exceptional level in the last few months alone. The one thing we have been watching with bated breath has been the impressive Colosseum suite, the build-up has been immense from seeing the first signs of building emerge, reading blog posts and enjoying a Virtual Reality tour before finally taking our first steps inside this November. At the end of the corridor lit by chandeliers you catch your first glance – it looks magnificent doesn’t it? Take a few moments to pause and watch a short film all about the construction process that bought this spectacular building to life before you enter for the first time. This suite is a unique concept that combined with the flotation room really transforms this spa into a spa with a difference. Home to extraordinary features and ground-breaking concepts, the new facilities at the spa will be the first in the UK to combine relaxation and healing. As you walk through and take in your breath-takingly beautiful surroundings, this circular building has a modern interpretation of roman architecture and although it’s yet to be finished you still feel an instance sense of calm as you wonder around. Dotted around are several information panels giving you an insight into the meanings and symbolism behind each area. My favourites (just from first look as I am yet to experience them) are the pool and the ceiling. The ceiling is especially magical and I will reveal why in my December post – so make sure you are subscribed to find out! The photos only give you a small insight into the wonderful magic of this new development at the Spa but if like me you have an overly imaginative imagination you will be able to visualize sitting on the lounger and looking up at the sparkling sky (even if you can’t physically do so yet). There are still a few more things to finalise on the suite but I’m very hopeful that it will be open towards to end of November in time for me to tell you all about my experiences in December. 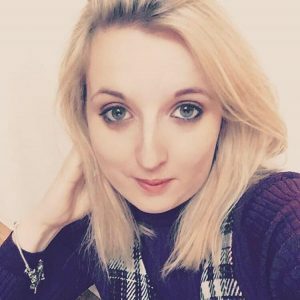 If you are struggling to think of a winter birthday or Christmas present idea – you really should consider the magical setting that is Nirvana Spa. It’s a Christmas present that brings me joy throughout the year and it’s a spa with a difference that once experienced will stay with you forever.